Mortgages to suit you - whatever your individual circumstances. Serving North Wales, Wirral, Chester & Cheshire. Buying a property can be the biggest decision made in our lives. It is for this very reason that advice from competent and qualified advisers is critical. Whether you are a first time buyer, looking to remortgage or even looking to purchase a second home; this is where our adviser excels. We arrange mortgages day in, day out, as a result we know the mortgage products inside out. Whether your situation is straight forward or not, we'll search for the mortgage that suits you best. For more information and advice, call 01244 831023 (8am-8pm) or please complete our Mortgage Enquiry Form. We're here to help. For advice or to request a free consultation, call 01244 831023 or leave your details online for a call back when it's convenient for you. 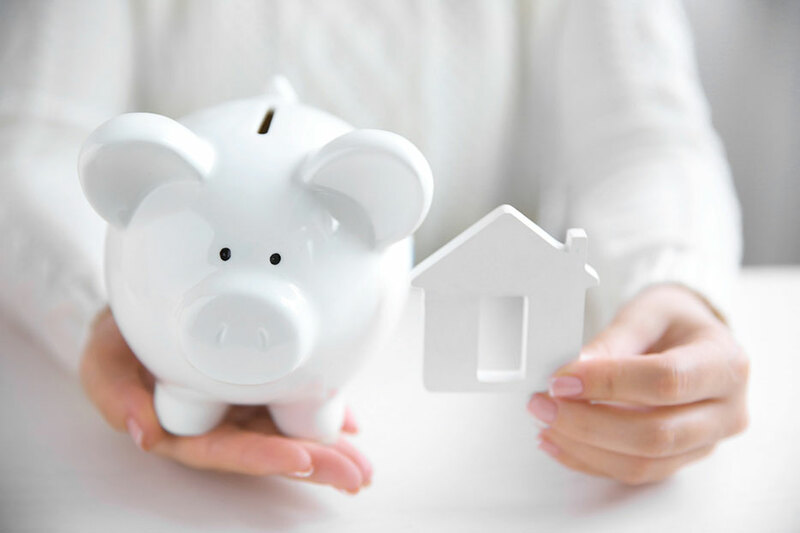 ADH Mortgage Services is an Appointed Representative of PRIMIS Mortgage Network, a trading name of Advance Mortgage Funding Limited which is authorised and regulated by the Financial Conduct Authority. There may be a fee for mortgage advice, the precise amount will depend on circumstances but we estimate it to be £295.